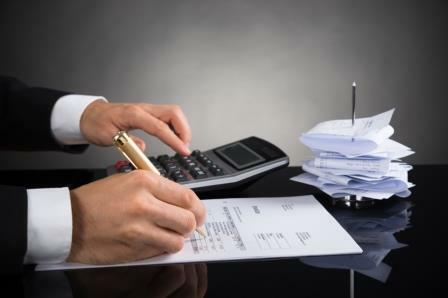 I work to ensure every Estate and Business Planning client has little to no taxes with little to no legal liability. Your hard work should be cared for legally, just as you have cared for your earnings, savings, and work product, no matter what your walk of lifebackground or industry is. I grew up working for a family agricultural business, and have run my own public and private law practice since 1998, so I will understand the practicalities of your legal needs. After almost two decades of law practice I have added a second doctorate level law degree to my credentials: a Master of Laws in Taxation. After handling high end litigation, I knew to transition and re-focus my Estate and Business Planning practice, I needed a strong tax back ground. 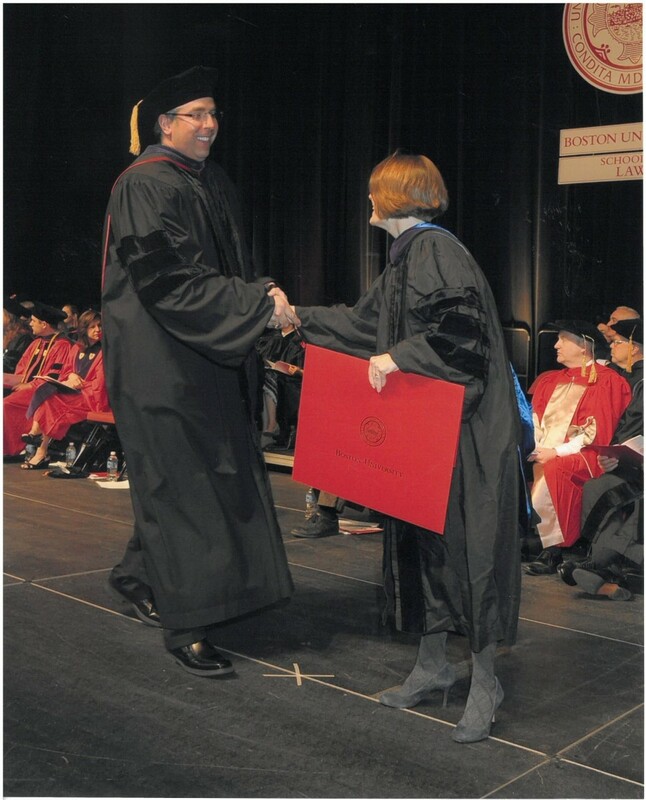 I put myself through my second degree, while maintaining and transitioning my law practice, and I am happy to be where I am professionally today. 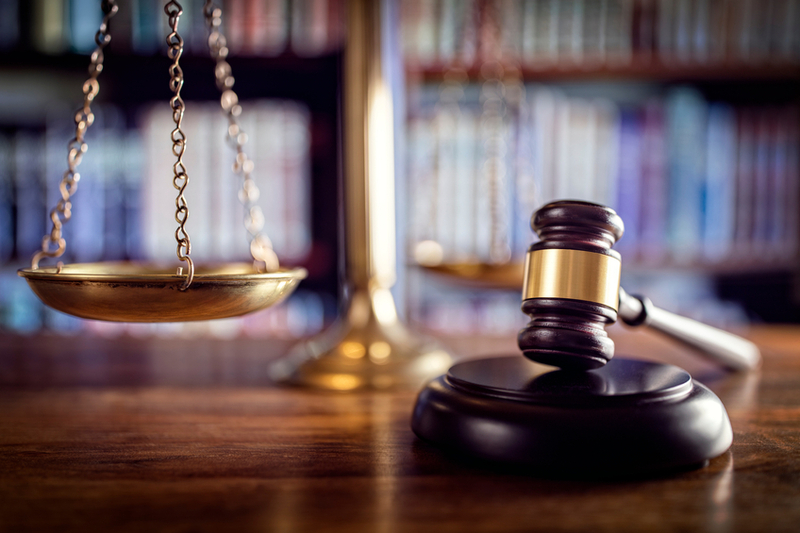 After litigating disputes for years, I can better identify potential problems, especially family dynamics, better than many traditional Estate and Business Planning attorneys. My tax training allows me to better effectively identify many options to lessen or avoid tax that many traditional attorneys will miss, or will have to refer to other professionals. To understand how my practice has evolved, and how I am different from other Estate and Business Planning Attorneys, let me give you a brief history of my progression to this point. Starting out as County Attorney. 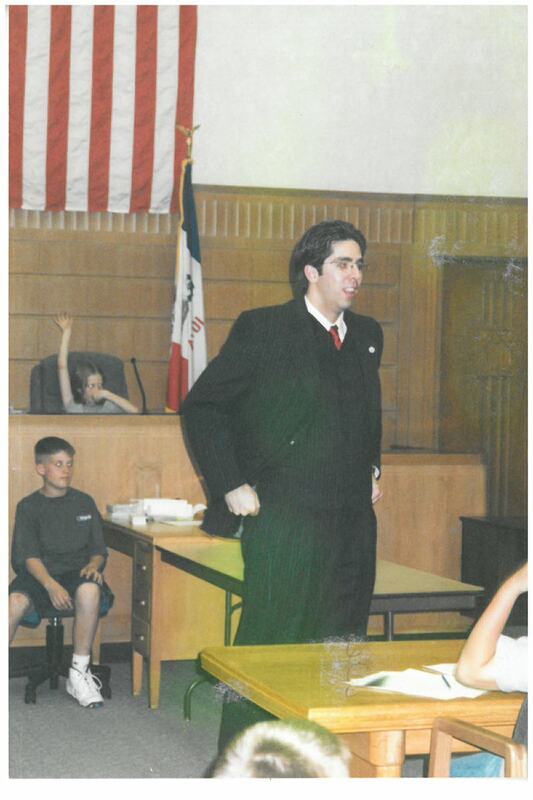 Shortly after law school, I had a unique opportunity to be appointed as a head County Attorney. I was thrown into an office with many unforeseen challenges, such as district and supreme court cases with millions in civil liability, and no criminal jury trials in that county for many years. In a few years, I tried numerous jury trials and nearly 100 bench trials, plus defended or prosecuted nearly 100 depositions. My courtroom efforts led to the Gold Seal Award from the Iowa Coalition of Domestic Violence. I also negotiated or was actively involved in many contentious political issues that directly or indirectly involved the County or one of its Elected or Appointed Officials. 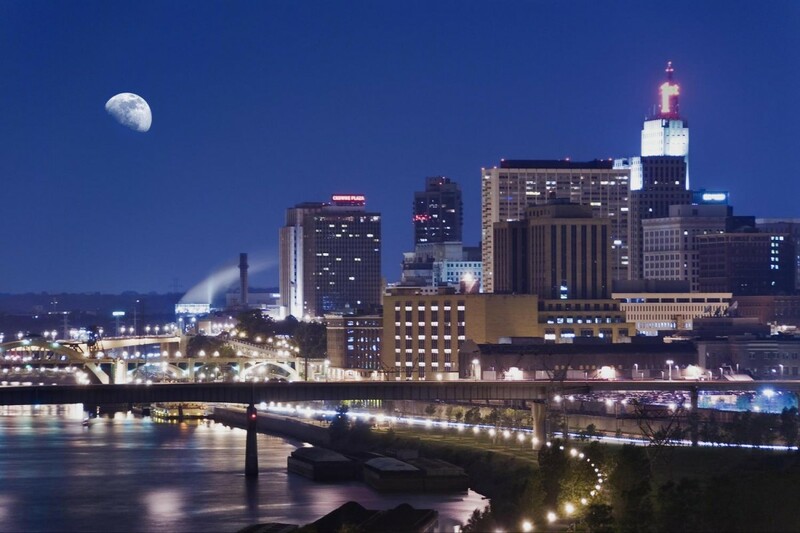 I was re-elected to office in 2002, and chose to move to the Twin Cities in 2003. I had numerous constituents who wanted me to stay, and even asked for my return in future years. Professionally, I still maintain an active license in Iowa, and have always maintained Iowa clients, which allows me to return for family and friends. 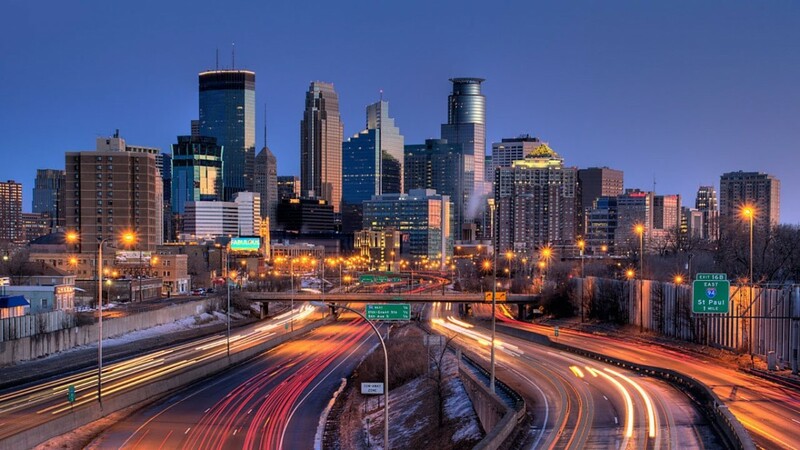 Upon arriving in the Twin Cities, I served as a contract Public Ddefender for Dakota County, member of the Hennepin County Misdemeanor Defense Panel, and as New Lawyer’s Co-Chair for Ramsey County. Eventually, I was appointed to the Minnesota Criminal Justice Act Panel for Federal appointments, and received Board Certification as a Criminal Law Specialist through the Minnesota State Bar Association. I rapidly grew my family law practice, handling numerous high net worth divorces with spousal and child support issues, child custody disputes, and restraining orders. I worked with the Family’s Resource Center in Anoka County, and was asked to be one of the first attorney’s for the Hennepin County Father’s Panel in Juvenile Court. I was named Who’s Who in Family Law and Criminal Law by Minnesota Law and Politics, and have continued to serve as a member of the Hennepin County Bar Association Lawyer Referral Oversight Committee. 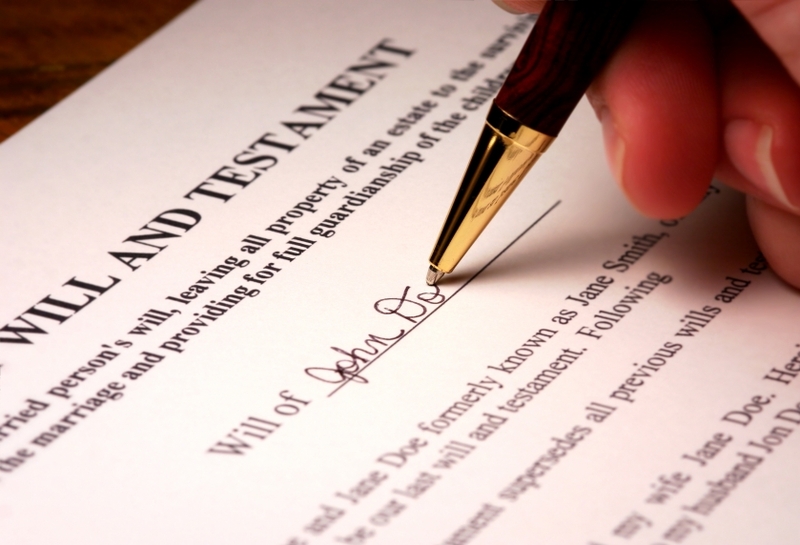 Transitioning into Estate and Business Planning. Many of my early clients would ask me for assistance with Estate Planning, or starting a new business after their family law case, and some after their criminal law matter. Initially, I referred this business to colleagues. After a few years, I decided to start studying Estate and Business Planning with a season pass through Minnesota Continuing Legal Education so I could assist clients after I helped them reach a new chapter in their lives. Additionally, I had my own Estate and Business Planning needs for my family, and if I could competently handle transactions for my family, I certainly could do good adequate work for clients. Why a Second Law Degree in Taxation? I have always sought out the most challenging cases and highest credentials in whatever legal discipline I have practiced. That is why I worked full-time while attending law school part-time to obtain my Master of Laws in Taxation. This required intensive study of the Federal Code and Regulations for Taxation, and submissions of weekly problem sets in advance of classes. In selecting this curriculum, the Certified Public Accountant that assisted my family after a death in our farm business made an excellent point from his years of experience. Attorneys can put together documents that look terrific. However, if you do not fully understand the tax ramifications of the documents, it can be a disaster. I would add if you do not know the litigation potential and family dynamics that could attack your Estate and Business Planning, the transaction you engage in could do more harm than good. That is a snap shot of my practice history, and I hope to use my unique training and experience to assist with your Estate and Business Planning.